Jenna has been working at the front desk at Baumwoll Orthodontics since 2013. She enjoys building relationships and interacting with patients. Jenna is married and has a son. She loves spending time with her family, shopping, and working out. 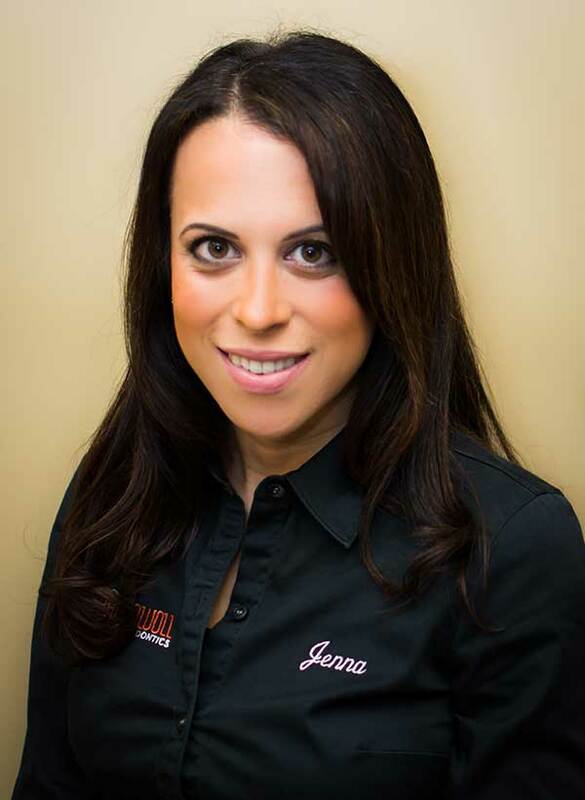 If you have any questions about insurance, billing, or scheduling, Jenna is there to help.